I have a Kindle and as you may have noticed I read a ton. More often than not, I find books that I am interested in to be expensive to buy or not available in the library. Not to mention books can be heavy to move and I have found having the Kindle Fire to be extremely nice to have. With no more heavy boxes to move or a billion bookshelves to house my personal library of over 100 books, I have fallen in love with my e-reader. 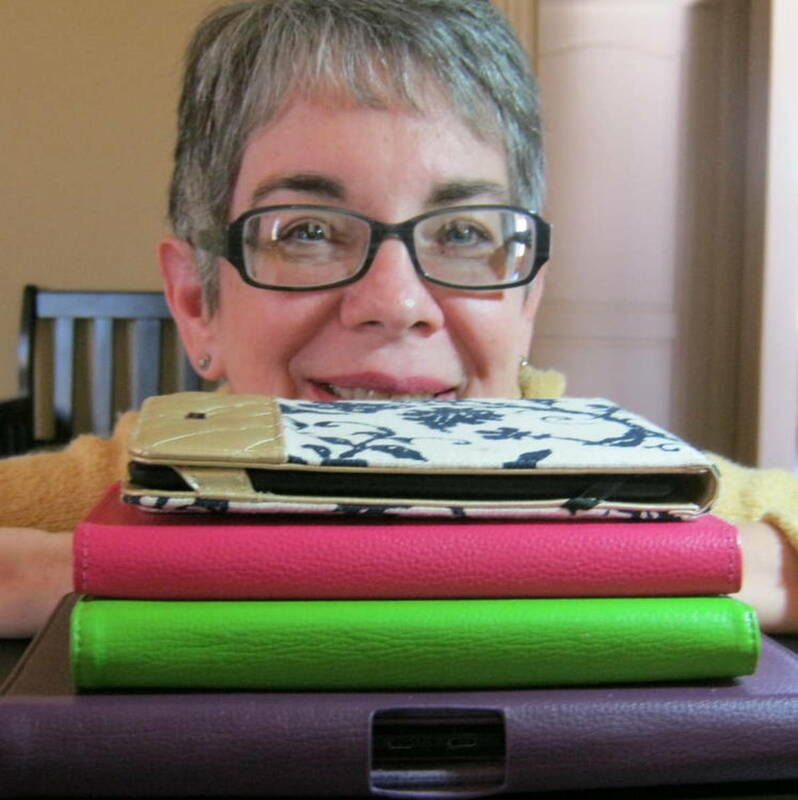 So today, I would like to go over some of the perks to having a Kindle and Kindle unlimited. You will see that I do have complaints with both products as well as some extremely well thought out compliments to Amazon's Kindle and its Kindle Unlimited service. So let's get into it. First of all, if you are like me and love reading, you will understand that books, even though are extremely good for your mind, can become harmful on your pocket book. And that's just buying books. The storage of books can be pricy too. You need a place to keep them nice, as to not ruin some of your favorites in your collection. Bookshelves, wall shelves, etc can also be pricy, especially if you have your own library growing. I have over 100 books, and at one point even more than that. 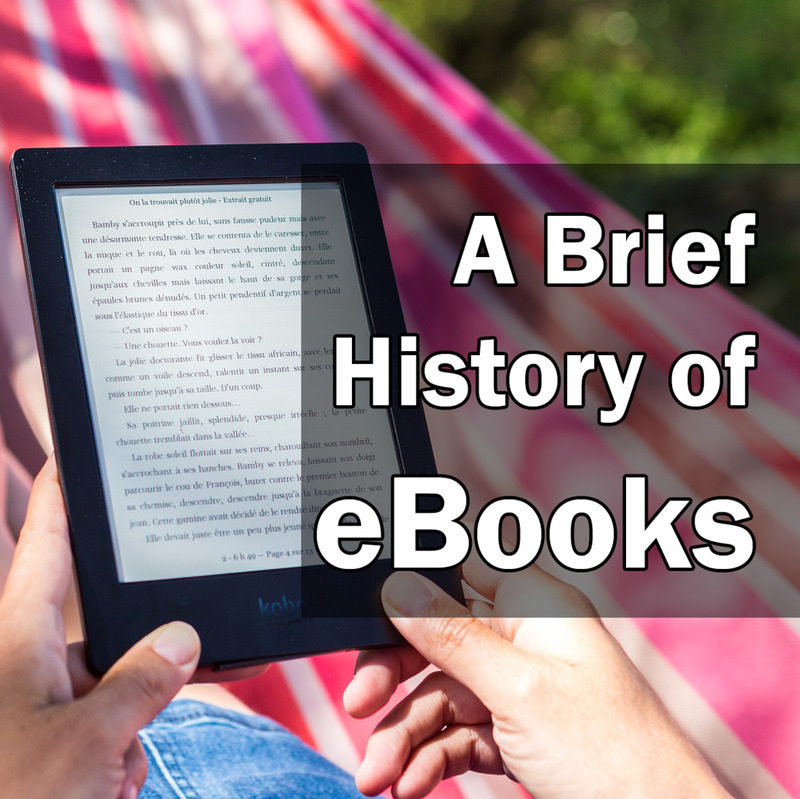 Whole collections in a variety of formats: Hard covers, paperback, e-books and pdfs. I found this to be extremely annoying. I know a lot of people won't buy a paperback for a series if they started with the hard cover version of the series. I, not only understand, but am the same way. If I start buying a series in one way, I have to finish it the same way. It is kind of an OCD thing I have, just like many of those like me who appreciate the way books can transport you to another world or time period. With e-books, I don't have to worry about spending the extra for getting the hardcover. Not only do I avoid spending the extra a particular version of a book with my Kindle Fire, I also avoid needing to constantly buy more shelving units for my books. This helps keep the cost of my collection down and could help you as well. "But Chrissy aren't e-books expensive?" The answer is most of the time yes. I, like many of my fellow readers, have found different means to obtain free books or spend a lot less to read books I am interested in. Reading will never be a cheap hobby, but it can be a little more affordable if you find what works for your budget. But I am not here to discuss all that at the moment. 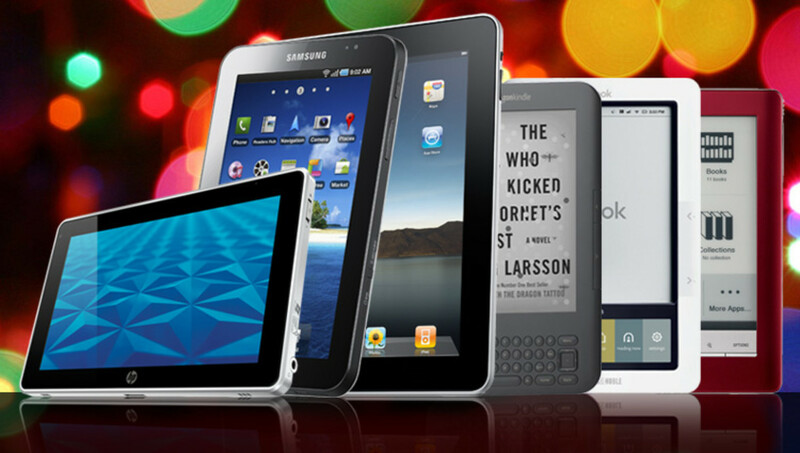 I want to explain things revolving around the Amazon products, as I am a huge fan of them. With the Kindle Fire being attached to my Amazon account, I never have to officially get rid of a book. It is automatically saved to my Amazon Cloud. 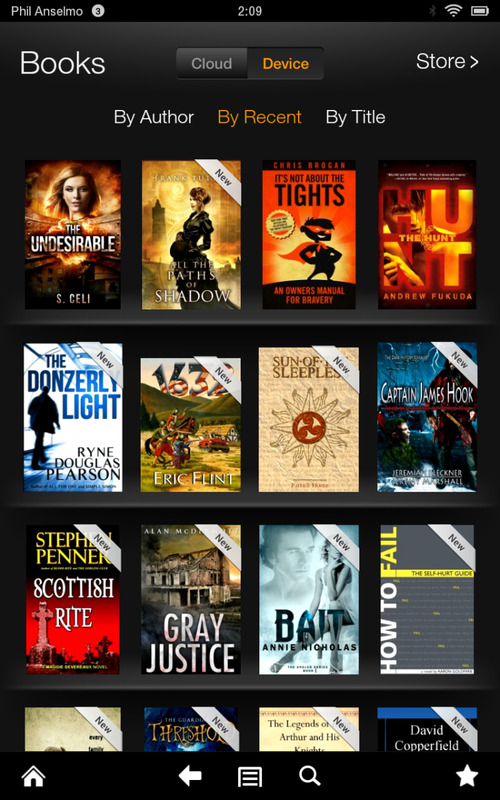 I can download what I want to read on my Kindle Fire whenever I want, and if I happen to run out of space, as it often happens when I am constantly obtaining new books to read, I can just delete them off the Kindle Fire and redownload at a later time when I am ready to a particular book. Not to mention, the Kindle Fire and its brothers have Good Reads installed, so you can keep track of what you read and how much you have read. I also enjoy being able to rate the books once I have finished because it reminds me if I enjoyed the book or not in case I want to read it again. You are also able to write a review on the Amazon site after finishing a book so you can share with others what you thought of the book. 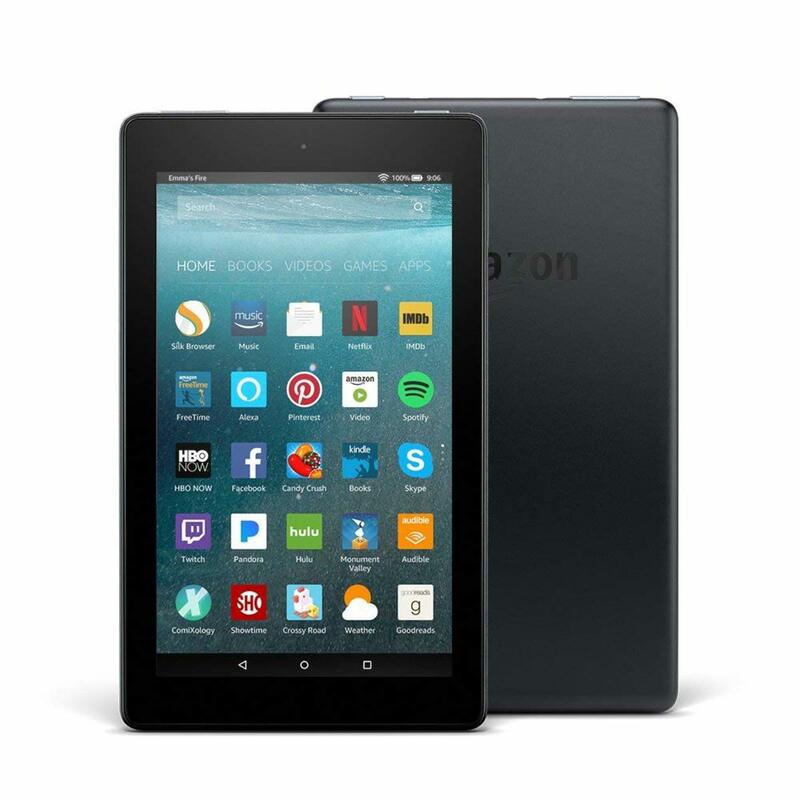 It can make always having you book easier, since the Kindle is fairly light weight and can easily site in your purse whenever you need to go somewhere. My only major complaint with it is the charge. On the site it says it has a charge of weeks. Well, let me tell you that is only the case if you don't read for several hours a day. If you have it on and don't do anything with it, it does last a week. However, let's say it’s a rainy Saturday and you just want to curl up with a book and whatever you like to drink when you read and just binge read your current series or favorite book, you will find about four to six hours later you will need to charge your Kindle. You are probably thinking that you might not need that long to read a book, and if that is the case, teach me your ways. However, we all know that after awhile you need a snack, have to go to the restroom, may do some cleaning, and if you don't think about putting the Kindle on the charger while you do those things (even just gaining back a bit of the battery) that you won't be able to finish your book in on sitting. I find books longer than 250 pages to be a nightmare to finish unless I am plugged in the while I read. After a few seemingly short hours I need to charge. This has to be the biggest frustration I have with my Kindle Fire. Hopefully the newer versions have better batteries. 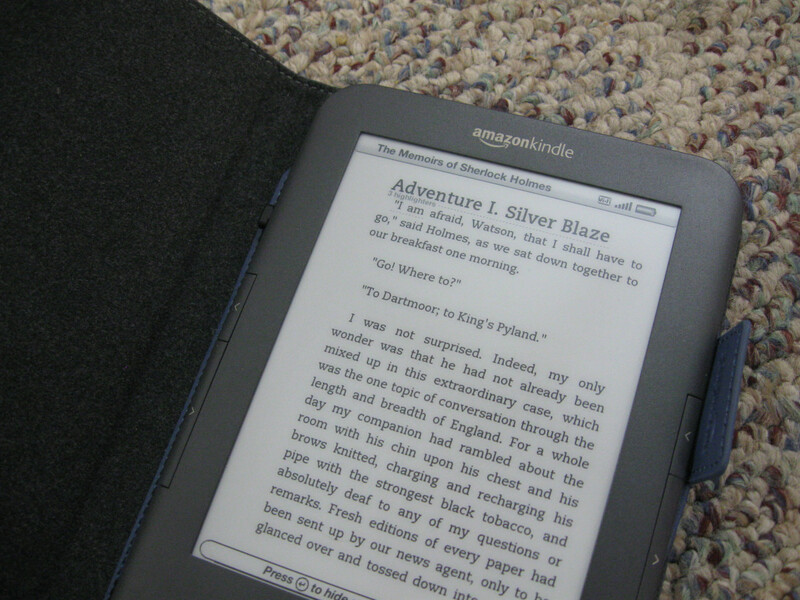 Kindle Paperwhite can be found here. 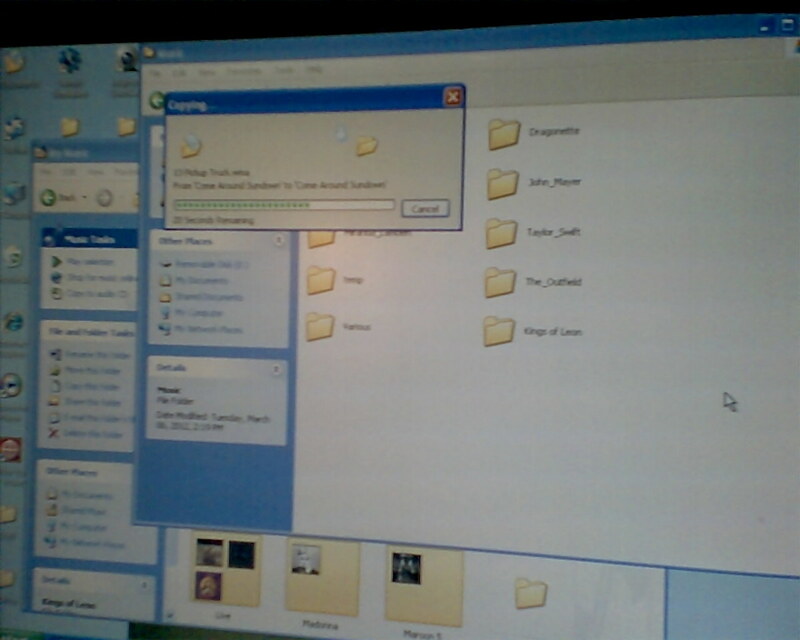 Although I have the Kindle Fire, mine is much older. Here is a new version of the Kindle. 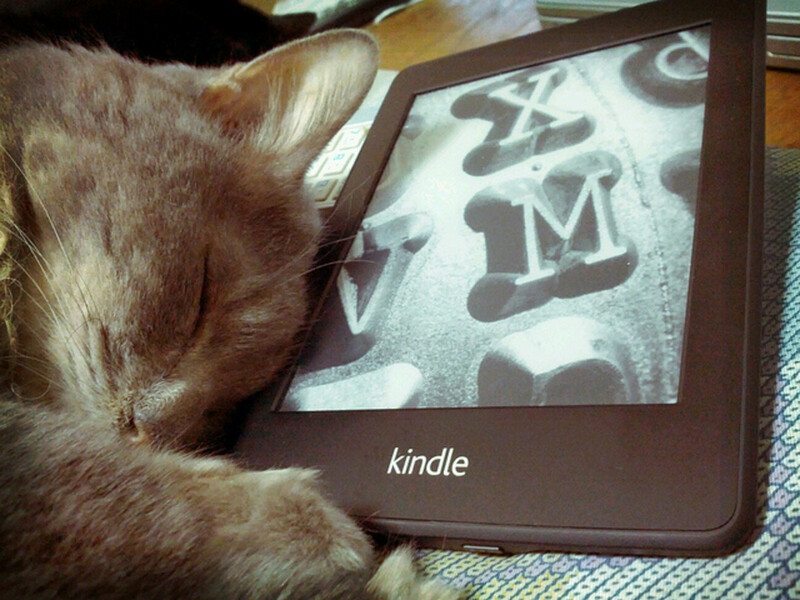 With the Kindle, you are given options to different ways of reading books. For example, you don't have to buy the book to be able to read it. Often times, you can find some good books and their series on the Kindle Unlimited. I will say some series that have been recommended to me aren't on the Kindle Unlimited and I will have to purchase, which is just upsetting to me, but I have found a lot of good books on my Kindle Unlimited subscription to keep me busy. Yes it costs money, and yes it can seem expensive. At $9.99 a month, it can seem like a ton of money if you aren't completely financially able to spare the $10 a month. However, they do have a free trial you can grab to test it out and if you watch close enough you can find other deals for this service at time. For this past Christmas season, they had a deal of just $0.99 for three months. It was quite a deal in my book. Kindle Unlimited allows you to read a book for free as long as the book is in the Kindle Unlimited program. I am not sure how the decide what books can be apart of this service, but I do know that the books offered often are quite good. They even put full series on the Kindle Unlimited service together, enticing you to read the whole series. It allows you to borrow ten books at a time. When you are finished you can return it and not worry about it again. It makes it nice considering if you read a lot but don't want to spend the$4-$15 a book. And with the ten book borrowing count, you can download a bunch of books at once. I never borrow ten at a time, but I do borrow whole series at a time. Which is nice so I don't have to constantly download a new book after I finish one. The only problem I have with the Kindle Unlimited is the monthly subscription. My budget can't always afford the ten dollars a month, but I can easily cancel my subscription for when I don't have the money for it and get again later. After all, sometimes you can grab a book for free here and there. However, with that being my only complaint, I would say it’s a pretty good deal and idea. Saves you money, and if you don't like a book, you didn't waste money on it, just time reading it. Especially if you are like me and can read 300-500 page books in a single day. Thirty days of different books is great for only ten dollars, especially since you won't need to have Prime to have access to this service. I have to say, for saving space, money, and time in some cases, I definitely recommend Amazon's Kindle and the Kindle Unlimited service they provide to all my book loving friends. You may not get the new book smell, or be able to feel the pages in your hands, but you can carry as many books with you are you like, borrow as many as you can read, and so much more with the Amazon Kindle and its Unlimited service. You can check it out yourself at Amazon.com. 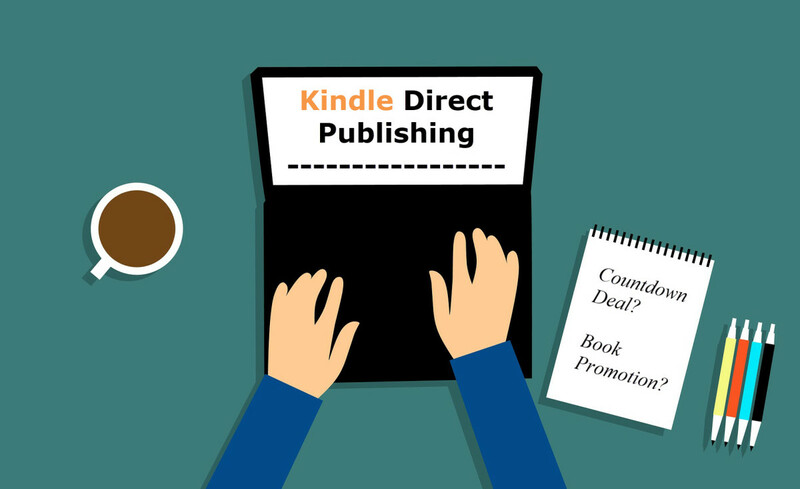 If you click this link you can receive your first month free and check out any deals they have going on now for Kindle Unlimited.